City spending big bucks on La Liga star could help begin their dominance of world football! For certain, Pep Guardiola has assembled a Manchester City squad that can easily be termed as one from the future. Capable of playing beautiful football at will, while also having the gumption and know-how of playing dirty when needed, the defending Premier League champions can easily dominate world football, if and when they click into action, being the operative word, based on their form this season. The club’s main problem this term has been their struggle to maintain the same level of consistency that saw them dominate the domestic landscape last campaign and romp to the league title, with the much-expected complacency bug also playing a major role in the Citizens pursuit of retaining their title. 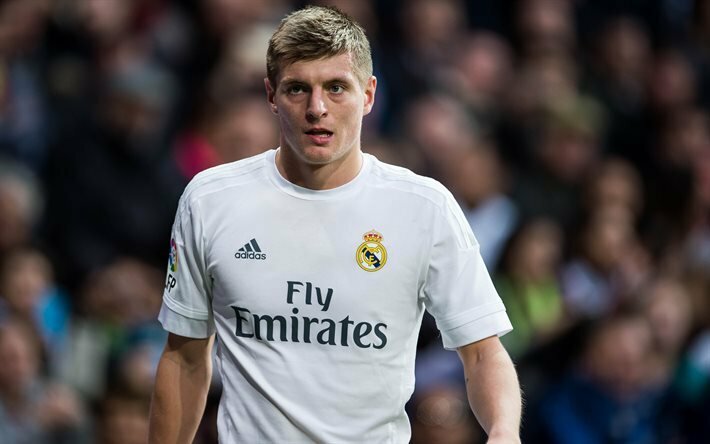 However, reports have suggested that Pep Guardiola has decided to recruit Real Madrid superstar Toni Kroos this summer to solve a big part of that issue. The 29-year-old has the ability to dominate and set the tempo for games, similar to the way City legend David Silva does currently, but with the Spanish magician ageing, the time to find a worthy successor is essential. 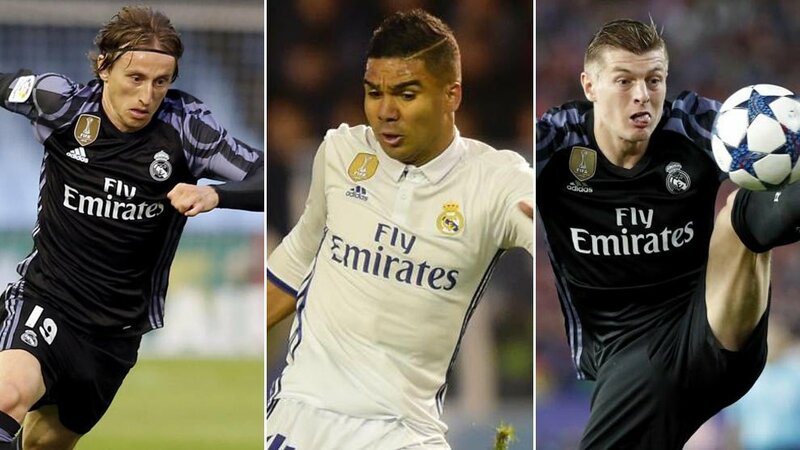 Kroos will be near the top of that list, as will be the likes of Frenkie De Jong, Isco, Arthur and even Paul Pogba. Bernardo Silva has gradually been taking over from his more illustrious namesake, but he still has a long way to go to truly become the next great Silva in the blue half of Manchester. Hence, City need someone to take over the mantle during that phase, a player who could to help the team continue dominating the midfield, a trait loved by Pep so much. Kroos has been key to Los Blancos’ performances since joining from Bayern Munich, and while his goals contribution is only satisfactory over the 215 appearances, the Germany international offers so much more to Madrid, and is partnership with Luka Modric was perhaps the single-most important factor in their recent dominance over Europe, helping the Spanish giants win three straight Champions League trophies. This just shows how good the World Cup winner can be when paired with the right player in the centre of the pitch. He has also scored some vital goals, showing he can step up his output when really needed. Kroos still has a lot to offer any side, and can maybe play at the top level for another six seasons. What could work for City in their pursuit of the player is that he has not been in the best of form this term, not helped by the constant changes in managers and personnel, and the loss of form of reigning world player of the year Modric as well. There is no doubt that the German is masterful with the ball and can read the game like no other, an attribute that is the perfect fit City and Guardiola. The one ticking point for the Etihad chiefs could be Real’s evaluation of their star, with reports suggesting it would take upwards of a €100 million to bring Kroos over to England. But that should not be an issue for the English giants, given their infinite reserves of cash and unflinching aim of winning trophies, especially the Champions League, by whatever means necessary. Still, getting Real to sell will perhaps be the biggest challenge they face in their pursuit for a proven winner, but don’t bet against Pep getting the deal done come summer. United fans want the club to bring back the Dutch International following his display against PSG.